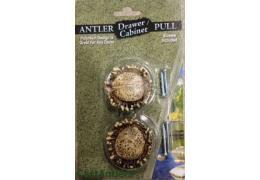 Cabinet Hardware is also sold in 2, 4 & 6 packs for added savings! See product pages for details. 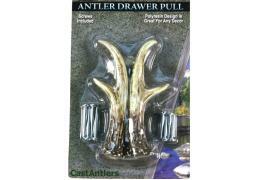 Stunning detail and realism in this hand painted poly resin Antler Cabinet Hardware. 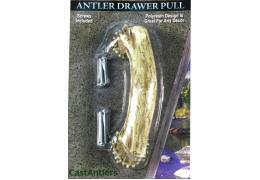 Mounting screws..
Add some beautiful cabin rustic decor to any door, gate, or cabin. Handles come with mounting ..
6 PACK!!! (EACH PACK CONTAINS A RIGHT AND LEFT) Stunning detail and realism in this hand painted ..